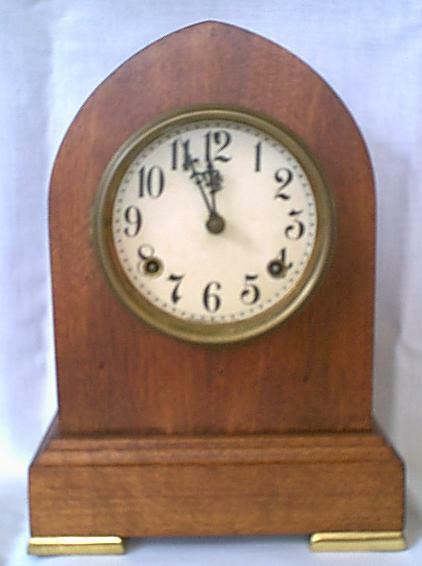 Welcome to the Niewoehner Clockworks home on the web. On these pages you will find information about the services that I provide, as well as information on how to care for and operate your clock. Bring your clock to my shop for a free repair estimate. I also make house calls for Grandfather/Grandmother or very large clocks. Niewoehner Clockworks is a sole proprietor business that was established in 1992. My shop is located at my home in Elkader, at 205 Oak Avenue NW. Send mail to: jack.ne1r at gmail dot com with questions or comments about this web site.